Sue has worked for the BBC since the late 90’s when she joined the team at BBC Breakfast, to present the sport. She is now a news and sports presenter for BBC News, the BBC News Channel and BBC World Television. Previously she worked at Sky Sports as a reporter and presenter, as well as being a presenter on Setanta Sports News. She was the first female voice to be heard on Match of the Day, and has been a regular face and voice on Football Focus. She has also presented shows for Radio 5 Live, BBC Radio London and Capital Gold and is a regular voiceover artist at IMG. Sue is also a distinguished print journalist who has written for The Daily Telegraph and The Observer. She has also been the recipient of an award of distinction from the British Sports Journalism Awards. 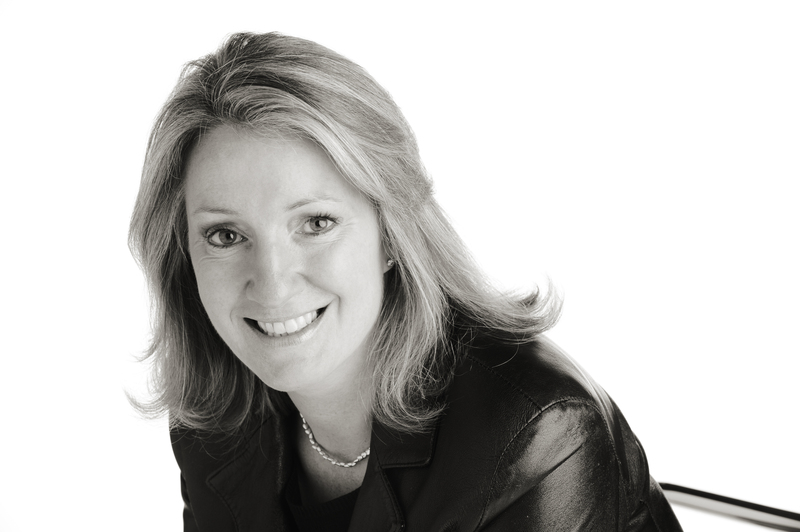 Sue is also an experienced and entertaining corporate host, with clients including M@C Saatchi, Cisco, Omega, Carat and The Daily Telegraph.